As a Master Psychic and Intuitive Coach, Jyll helps people discover their Gifts, get clarity on what they want in life as well as discover what is stopping them from progressing or fully living their ROAR. Introduced to Energy Transformation in 2003, Jyll began recognizing her own Intuitive Gifts. 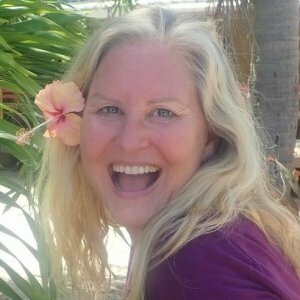 She became a Reiki Master and Certified Crystal Healer. She began working with her Spirit Guides and Archangels. In 2011, Jyll created her own Jyllicious™ Intuitive Healing and Teaching style. 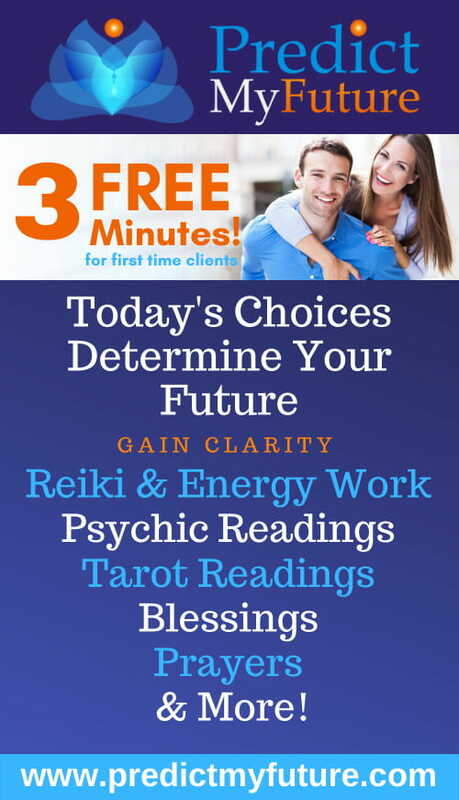 She specializes in connecting the dots between your Reality and your Energetic world. Jyll recently created the Jyllicious™ Academy of Spiritual Growth so people who wanted to know more about their Spiritual Gifts could gather, learn, grow and create amazing things in their life by accessing their Intuitive and Spiritual Gifts.